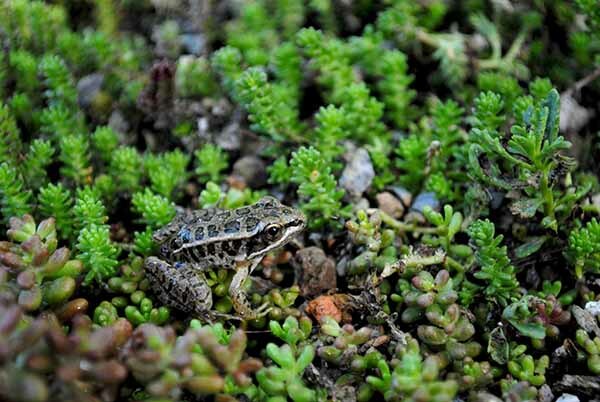 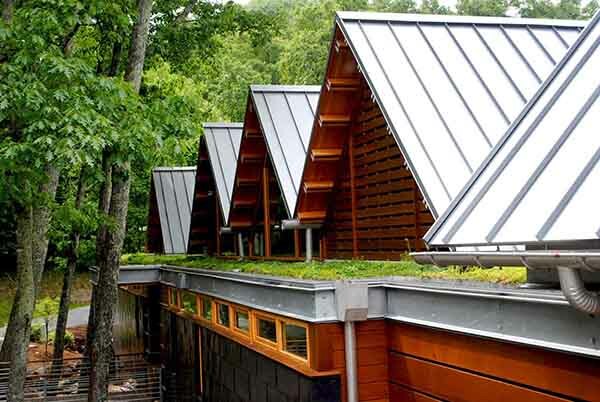 Mountain Air | residential | Living Roofs Inc.
A mountain cabin topped off with a green roof. 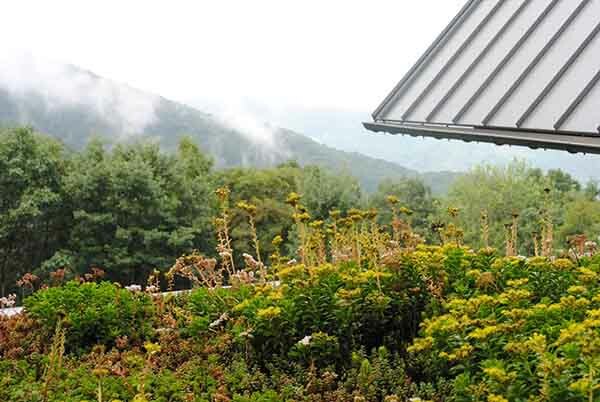 extends the life of the underlying water-proofing membrane, and helps keep the house cooler during the warm summer months. 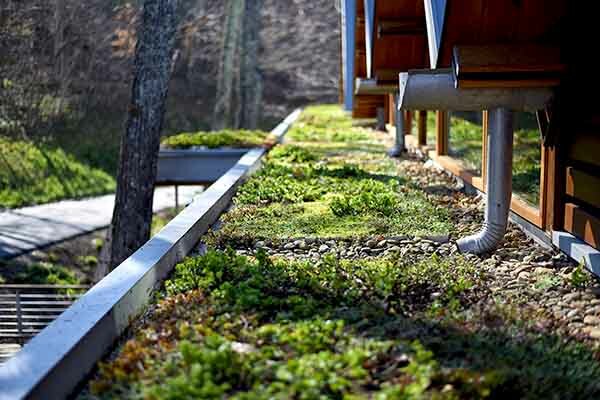 A lightweight, pre-vegetated system was utilized in order to reduce weight and provide an "instant" green roof following installation.